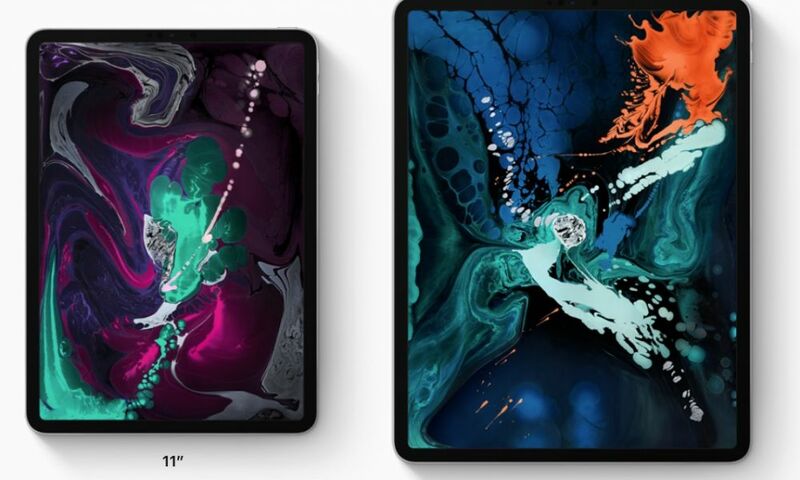 Apple on Tuesday hosted its second fall products event, where the company introduced several new Mac, iPad Pro models, accessories and more. In the run-up to the presentation, we’d covered a multitude of rumors, leaks, and analyst predictions concerning the new products Apple might’ve had in store for us. And as we expected, the company’s second event was just as packed with surprises and new announcements as its first. Continue reading to learn more about the rumor mill’s top hits and misses from Apple’s October 2018 event.